Hakkında: May 2018. Still works for me with last Piwigo version. Did you ever want to add none picture files to your gallery ( eg. .flv, .mp3, .pdf or any data files, now also html5)? "Charlies content" is a global solution for those files. 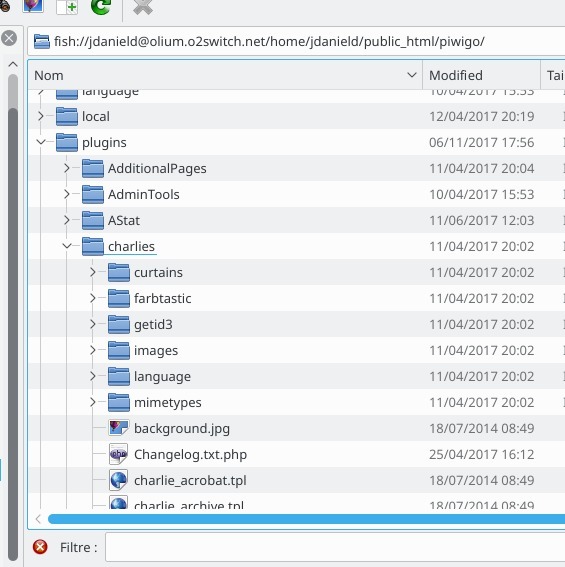 Add charlies_content to your gallery, install and activate via plugins administration page, and proceed your multimedia files as you do for your pictures.